What's more fun then a day on the golf greens? Photo by Johannes Raitio, via Free Images. If you love golfing, then you're in luck! LongIsland.com has made it simpler than ever before for you to get out on the green and enjoy a round of golf here on Long Island! Whether you're in Nassau or Suffolk, an amateur or a pro, there are plenty of great local golf courses where you can tee up, and to make thinks even easier for you, you can reserve your tee time right here on LongIsland.com! Simply pick the course you'd like, the number of players, and the time of day you'd like to play, and we'll do the rest for you! You'll be able to select the time you want at your favorite local courses, and reserve a time from the convenience of home - no need to wait in line, or get to the course just to be turned away. 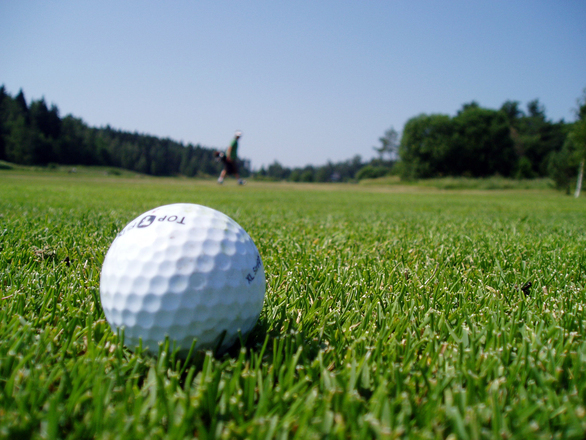 Grab your golf gear and polish up those clubs - it's time to get out there, and golf! Providing the best tee time deals for Long Island Golf Enthusiasts. Book your golf reservation online 24/7!